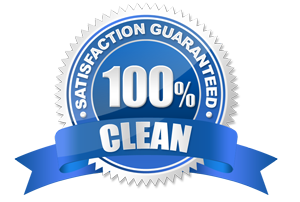 ﻿Book a cleaning service, simply fill in the form below or call us now. Its that easy! We are available 7 days a week. Call 647-496-4321 or fill the form below.